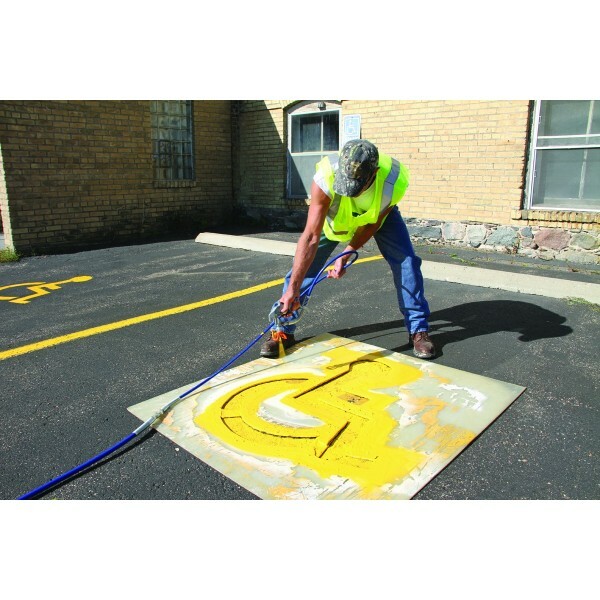 The LineLazer 3400 is the preferred choice with parking lot and seal coating contractors who are looking for professional performance and features in a one-gun striper. Materials sprayed are most common traffic paints. 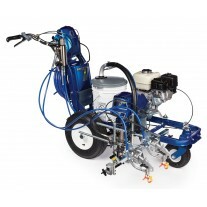 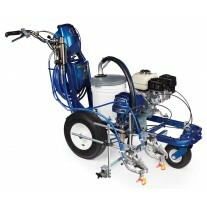 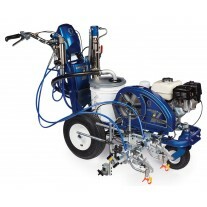 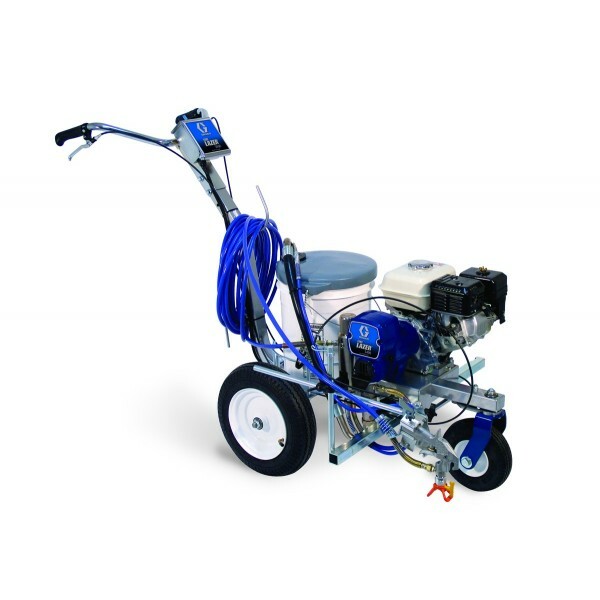 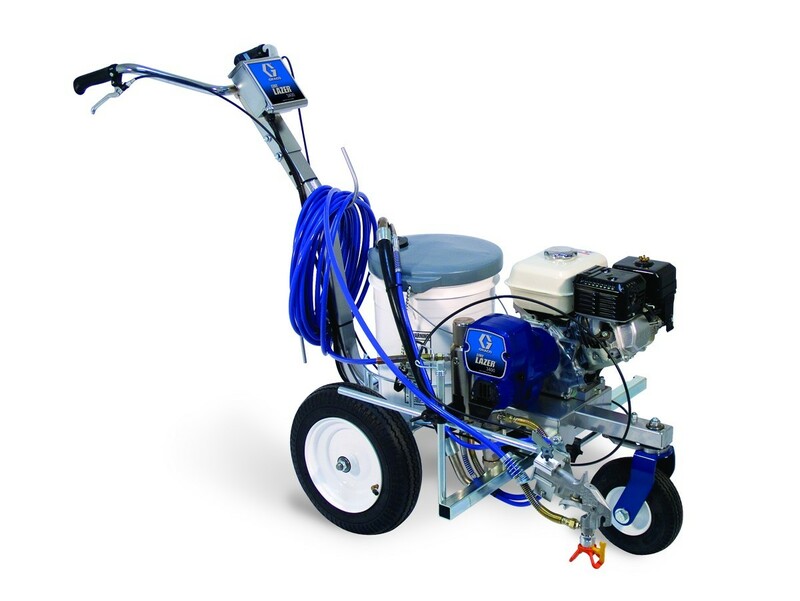 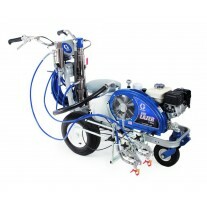 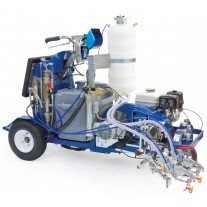 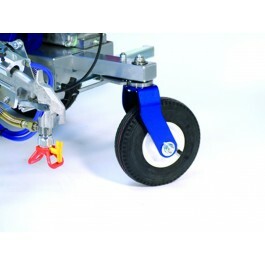 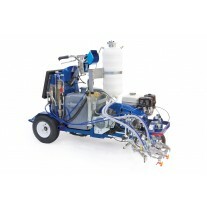 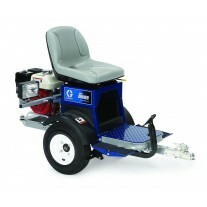 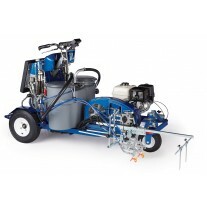 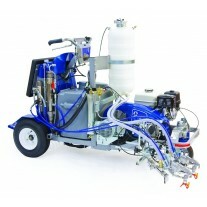 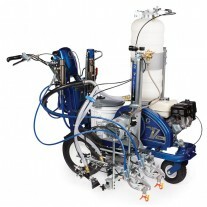 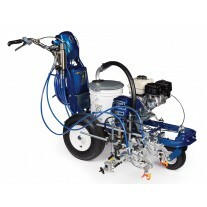 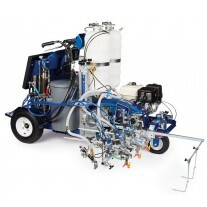 This sprayer is ideal for parking lots and seal coat contractors, schools and park departments.